If you look at many ready-to-wear garments today, you can see that the waist rib has pretty much the same circumference as the bodice piece. This is also common for sleeve cuffs and leg openings. The amount of gathers is a trend thing, and varies as fashion changes. Lululemon hoodie from 2015 vs a vintage college sweater. Notice the difference in the amount of gathers. For my cardigan, I was unsure about how much stretch the ribbing should have since I would attach it along the length and not just across the width. Most knits have more stretch crosswise and less stretch lengthwise. My samples proved that point. Only 100% worked out. Both 90% and 80% curved, which would be great for a neckline, but not a good look on a button placket. From left: 100 percent, 90 percent and 80 percent. When I attach ribbing to a neckline I always make sure to put several notches on the rib and the corresponding neckline to make sure the stretch is evenly distributed. Notches mid back, mid front and at the shoulder seams will suffice. Just make sure to do the right calculations, for example, if your rib is 80 percent of the neckline, the corresponding length on the rib pattern piece should be 80 percent of the bodice neckline length. The calculations and notches for my cardigan. Neckline: Ca 75% . 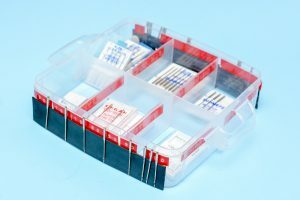 I know several sewing books recommend 66 % (2/3) but I’ve often found that to be too much. I’ve even done 80% with good results. Cuff: 95% for a smooth finish, 80% if you want gathers. If you want both a smooth finish and a narrow wrist width, just make the rib cuff v-shaped. So that was my primer on sewing with ribbing. Please don’t take my suggestions as an absolute gospel, as the end result will always depend on the fabrics you are using and the look you are going for. And I would love if you shared your experience and methods when it comes to ribbing in the comment section! These are great tips! Thanks for the %s – very handy. Glad to hear you found them handy! 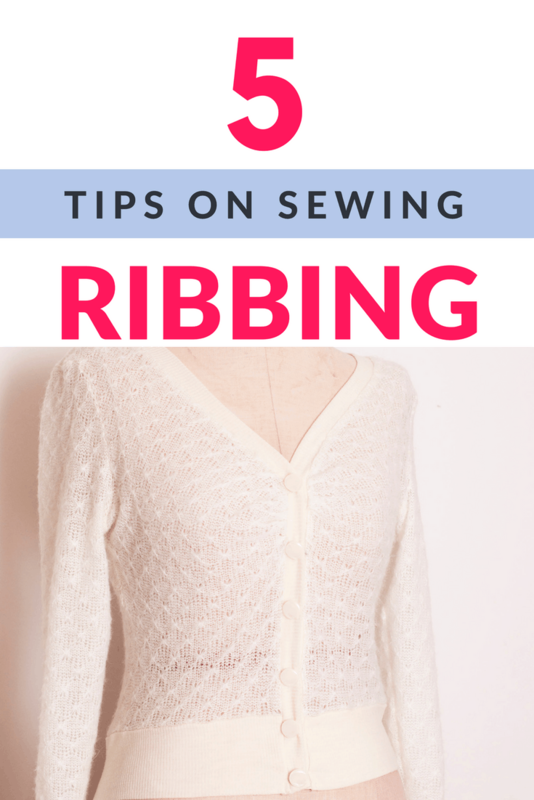 What a lovely cardigan and a helpful refresher on ribbing too, thanks. this is great info! I always do it by stretching while sewing and never getting good results. do you think these percentages also works with very stretchy fabric such as lycra? I also want to use fold over elastic but each time I try it I have to take it of because it looks very very bad. I guess I have to use ca 66 % when I use very elastic material. What is your experience? These recommendations has worked very well with lycra for me! As for the amount for fold over elastic, I think 66% would be too tight for many applications as elastic tends to have very good recovery. I've used more like 80% and even more, But maybe if you have something that has a lot of negative ease and should be stretched out a lot, like a swimsuit then less than 80 might be optimal. I should do a post on this too perhaps in the future! What you write makes sense, I guess fold over elastic is never a good option for a neck finish since it looks a bit cheap. Thank you, I really like your blog. 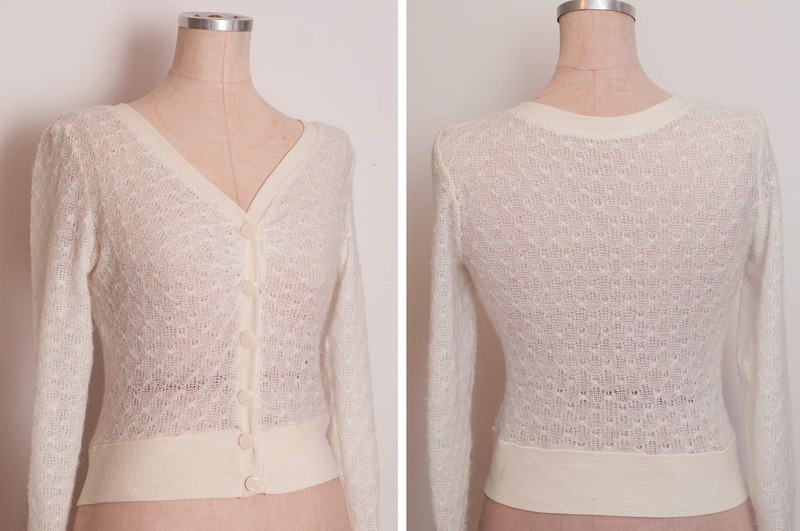 Nice post on using ribbing and sampling to get the right fit/look. 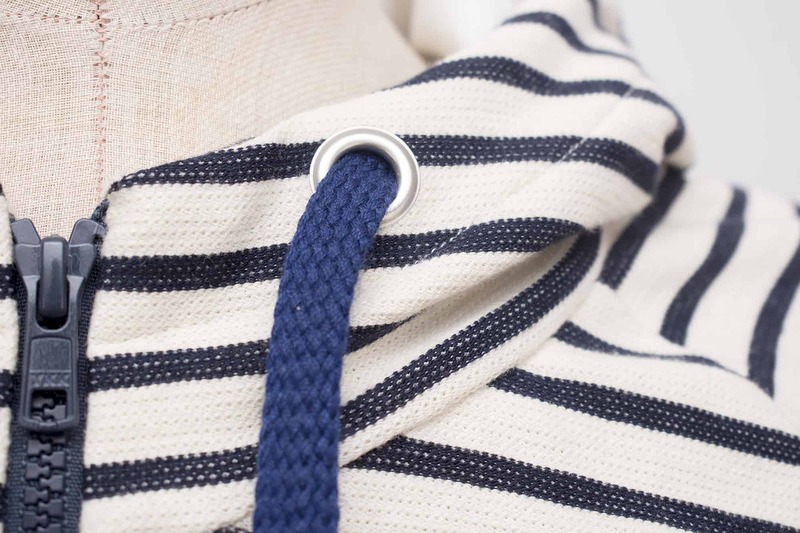 Great info on ribbing – thanks! I like these tips. I hadn’t considered varying the stretch on the same piece of ribbing, but the results looks nice! Yes, different lengths makes a big difference in the look for cuffs and waist band ribbing, and I really like same size ribbing currently, it sits on my body better too.